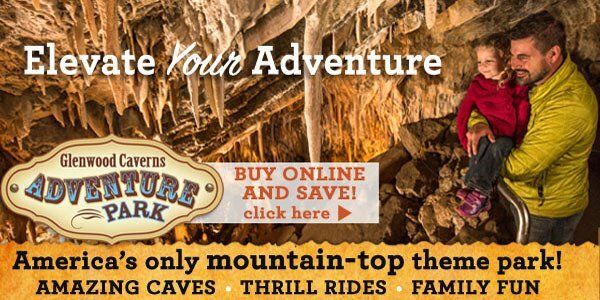 Want to add splash of excitement and wonderful memories to your Colorado vacation? Try whitewater rafting! A variety of rivers in the area offer everything from white-knuckle trips for the truly adventurous, to fun splashing whitewater for the whole family, to slow and beautiful scenic floats for those who prefer to just relax. At the edge of Carbondale, the rushing waters of the Crystal River join the sparkling clear sprays of the Roaring Fork to offer an abundance of river rafting options. Families with small children can enjoy calm stretches of river, meandering through cliffs and pasturelands. Mt. Sopris provides the backdrop for unparalleled views. Further downriver, the Roaring Fork becomes true to its name as river rafters come upon the deafening sounds of the “Cemetery Rapids.” The crashing roar of the waves drowns the shrieks of laughter and cries of excitement, as the rapids are conquered. Shortly thereafter, the Roaring Fork dumps its crystal waters into the mighty Colorado River, where the choppy waves become deep, rolling swells. With its many different access points, a trip on the Colorado River can include a wide variety of whitewater experiences. The Shoshone Rapids including Baptism, Tuttle’s Tumble, the Wall, Tombstone and Maneater, create nearly two miles of continuous whitewater thrills. Natural hot mineral springs alongside the river’s edge are a perfect spot for a break, as rafters soak in the warm sulfur water to soothe their worn-out muscles. Local outfitters can provide guests with everything they need to enjoy an hour or two, or a whole day on the river. Some also offer inflatable or “open-top” kayaks for even more whitewater action. Commercial raft trips are available from the beginning of May through the end of September. No experience is required. Many outfitters have been in the area for more than 30 years, and have become experts in matching individuals to the trip that suits them best. The Roaring Fork Valley holds some of the most diverse, dynamic, and reliable kayaking. Fed by snowmelt from the heart of the Rocky Mountains, the Colorado and Roaring Fork Rivers satisfy whitewater enthusiasts of all skill levels. Throughout the summer and fall, the mighty Colorado River continues to run strong, even when other rivers in the state have dried up. The most exciting time to kayak here is in the spring when the snow starts to melt and the rivers swell far beyond their normal bounds. 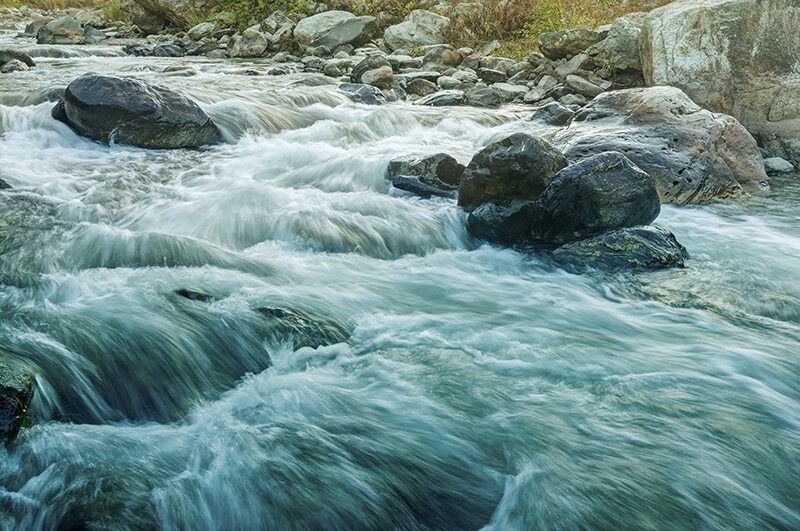 Our local rivers should be treated with great respect during periods of high water, and the runoff provides a bouncy roller-coaster ride to thrill even the most experienced kayakers. In Shoshone, on of the more popular runs in the area and in the entire state, are the big waves of Superstition, The Wall, and Tombstone. 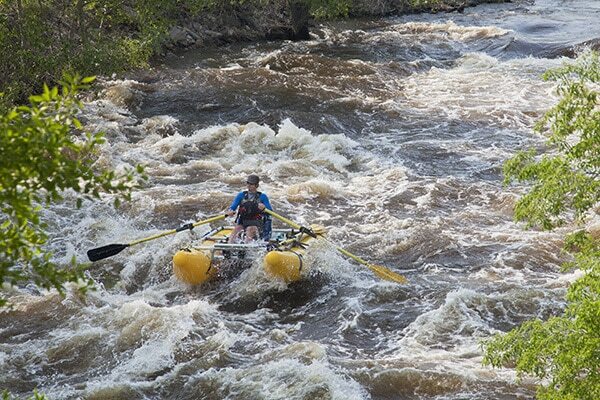 The rapids challenge and excite boaters and warm them up for the last and biggest rapid, Maneater. To have a successful run down Maneater, a kayaker must either successfully circumnavigate or penetrate a massive wall of water that threatens to capsize mishandled craft. As the water levels drop and become less treacherous during the summer, the rivers become friendlier for novices, making mid-July and August a perfect time to dip your toes into whitewater sports for the first time. Paddling in the local rivers is the ideal way to cool off on a hot summer afternoon. There are several great local outfitters that offer first-timers’ classes and clinics, maximizing the fun and safety of your initial kayaking experience. One of Colorado's premier Class V creek runs, this is a must for experienced boaters. A rough 4x4 road takes you deep into the Elk Mountains and the heart of the Crystal River. The run is separated into an Upper and Lower section. The Upper features technical drops, and the Lower is highlighted by the 40 foot entrance exam of Zute Chute. A mellow alternative, but still demanding respect, the Narrows is a 4-mile run along a narrow section of the river. If you have the time to look up, you'll be rewarded with views of incredible soaring cliffs on either side of the river.